Not long ago it was very clear that a car lease was a cheaper way to get financing for your car then getting a loan, but recently things are changing and car loans are getting to be cheaper and catching up to leasing a car! Getting a car lease is getting harder every day due to more strict policies of who gets a lease approved, but not only that, leases are getting more expensive. People in the lease business are saying that both of these facts are direct consequences of though times in the economy and because of that more and more people don’t have money to pay their lease. The numbers of impounded cars due to missing lease payments is growing every day and since the economy is not picking up at a rapid pace, this is expected to continue. So lets take a look at what are the pros and cons of each of these financing options and I hope I can help you choose the best one for you. Let us start with car loans. If you want to take out a car loan, you will need to have a good credit score or some kind of collateral for the banks to even consider giving you money. Ok, so let us assume you have one of these two things, good for you! Now, you will need to talk to your banker and find out if you can get a fixed interest percentage loan or will the interest percentage be variable. In these times, you can’t know for sure which is better, because of the economy going up and down, but if I were you, I would choose a fixed interest rate. Ok, so you got your loan and you buy your car and with a car loan you really do buy the car. You are the owner of the car and you can sell it if you want, that is one very big plus side of car loans. The negatives are usually involved in getting the loan to begin with.. 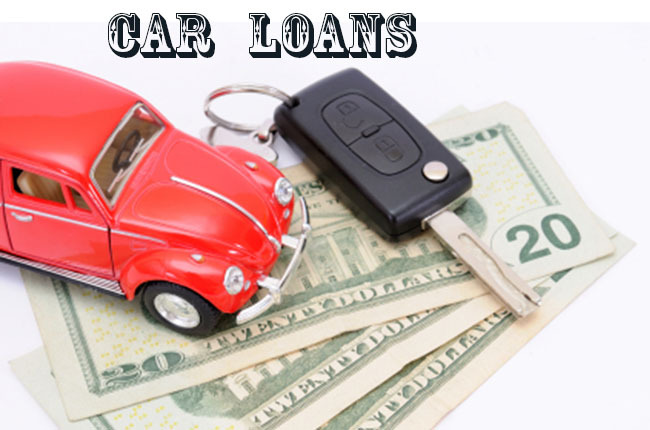 The cost of getting a credit loan approved is usually a bit lower then the cost of a lease approval but the monthly payments tend to be higher with car loans. Now let us move on to leasing a car. With car leases you don’t need collateral for your financing. Why? Because if you lease a car, you don’t really own it, until you have paid of the whole lease amount so if you don’t have the money to pay your monthly installments, then you will just lose your car. This means that getting a lease is easier and doesn’t need a good credit score which is the plus side, but the negative side of the story is that you will not be the actual owner of the car and if you can’t afford to pay anymore, you will also lose all the money you paid already. The approval cost of a car lease is a bit higher then with car loans, but on the other hand monthly payments are cheaper then with a loan. And from what we could gather getting a lease is still cheaper in the long run then getting a car loan. Both available options have the plus sides and their down sides and it is up to you and your current financial state to determine which one would suit you best. So in conclusion, leases have become a bit more expensive due to the bad economy, but they are still cheaper then getting a car loan. And remember, always try to bargain with anyone who you are dealing with because in this economy everyone wants customers and are willing to go the extra mile to get them.